Servicing our clients to the fullest, we offer apparel and accessories with competitive pricing and exceptional service. Whether you are embroidering a logo or creating a new design on a t-shirt or grocery bag our graphics design service can create it for you. From t-shirts to leather jackets and grocery bags to backpacks you will find it all when you click here. 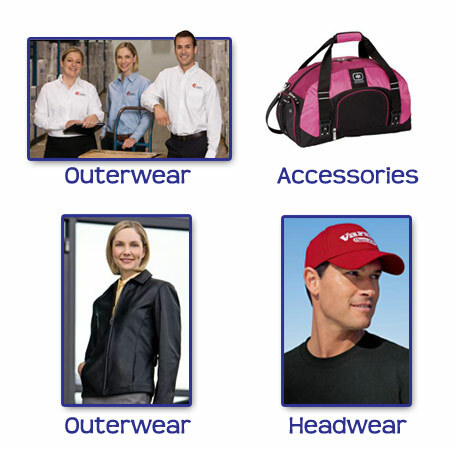 Click here to view our Clothing & Accessories products.